Zach Barbin (pictured right) and Austin Barbin (pictured left) both earn the 2015 Sam Penecale Low Golf Scoring Average Award for the Philadelphia PGA Junior Tour in their age brackets. Congratulations to Chesapeake Bay Golf Club junior golfers Zachary Barbin (age 16) and Austin Barbin (age 14) who both earned the Sam Penecale Low Scoring Average Leader Awards in their respective age brackets in the 2015 Philadelphia PGA Junior Tour. 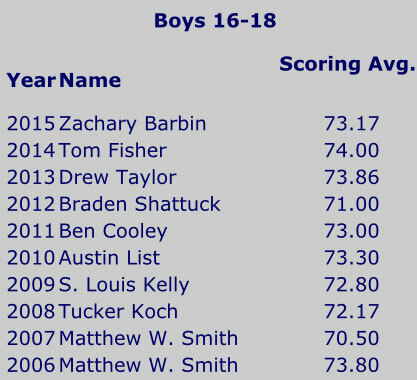 Zachary Barbin won the Boys 16-18 Age Bracket with a Low Scoring Average of 73.17. 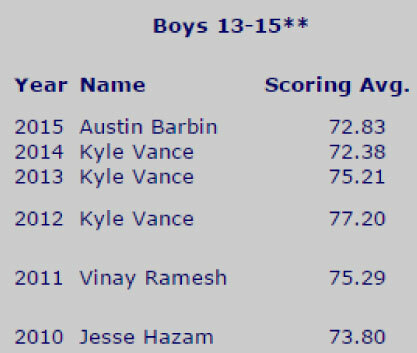 Austin Barbin won the Boys 13-15 Age Bracket with a Low Scoring Average of 72.83. The Boy 16-18, Boy 13-15, Girl 16-18, Girls 13-15 and 9 Holer with the season’s lowest scoring average are recognized by the Philadelphia Junior Tour in memory of Sam Penecale. To be eligible to be the Sam Penecale scoring average leader, a junior must compete in a minimum of 5 events where each of those events has a par 70 or higher for 18 holes. Sam Penecale was born in Abington, Pennsylvania in 1923. He learned to play golf as a caddy at the North Hills Country Club. Penecale served in the U.S. Army as a medic during World War II and then spent ten years in the business world. He was one of the leading amateurs in the Philadelphia area before turning pro at the age of 31. After one year of playing tournament golf as an unattached pro he took a job in golf as the assistant at the Bala Golf Club in 1955. Three years later he left Bala to become the head professional at the Whitemarsh Valley Country Club where he served for 27 years before retiring in 1984. After turning pro he was one of the leading playing professionals in the Philadelphia Section for thirty years. Beginning with his first year as a pro in 1954 he qualified for the U.S. Open eight straight times and he finished tied for 26th in 1957. He wasn’t eligible for the PGA Championship until 1960 but once he became a PGA member he qualified for the PGA Championship five of the next six years. 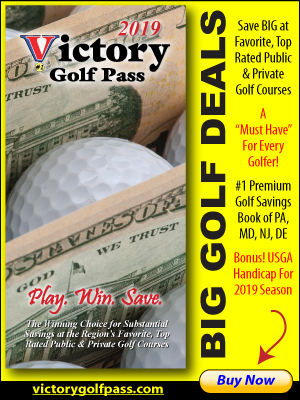 He never won the Philadelphia Open, Pennsylvania Open or the Philadelphia Section Championship but he had a total of eight second-place showings in those tournaments. 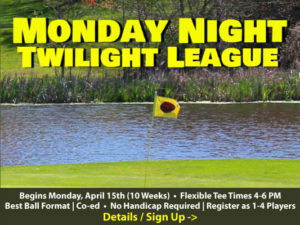 As the professional at Whitemarsh Valley he hosted the PGA Tour’s tournament, which was played under several different names, eighteen times. His passion was junior golf and he ran an outstanding junior program at Whitemarsh Valley each year, free of charge to all. He had the enviable distinction of never having charged a junior for a golf lesson. As an assistant at Bala he gave Jay Sigel his first golf lessons and he continued to counsel him on his game for many years. 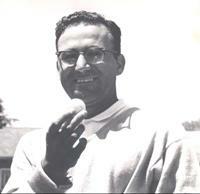 Penecale was inducted into the Philadelphia Section’s Hall of Fame in 1998.